We are a family run Private Hire Car service operating within Chelmsford and the surrounding areas. Specialising in Airport Transfers but also offering transport to Stations, Ports, Weddings as well as local travel. 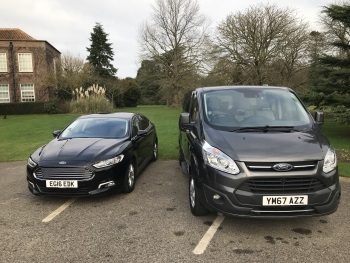 Here at Pronto Cars we like to do things a little differently, we didn’t want to go down the same route as other companies by being cheap and cheerful whilst lacking in quality and professionalism. Neither did we want to charge endless amounts that will end up costing you more than your Holiday! Instead we take aspects of both of these. From us you can expect to be chauffeured in modern, relaxing and clean vehicles at a competitive price. Your driver will be fully licensed and have exceptional knowledge of the roads ‘great for when there’s problems with traffic!’ We use live flight tracking software so we will always be ready and waiting for you, even if your flight is delayed or due in ahead of time. We really do take pride and honour in the work we do, Owner Anthony Matthews (Tony) is at the forefront of the business. When making bookings you can expect his 15 years of experience to give you the best advice when arranging the time of departure to the Airport. We all know the M25 can be very unpredictable so you can feel safe in the knowledge that we will allow enough extra time in the case of any unforeseen delays. Here at Pronto Cars we go the extra mile. If you need professional airport transfer services in Chelmsford then get in touch. 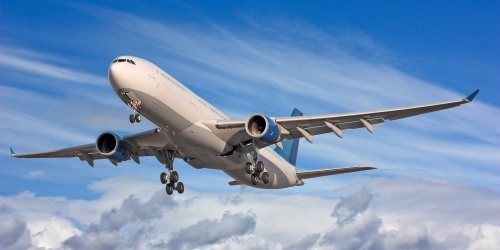 If you’re going on holiday and are searching for an airport transfer, we can help. 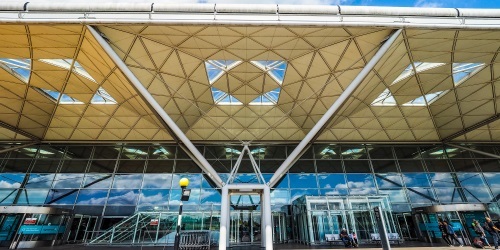 We are regarded as the area’s best choice when it comes to airport transfers, and we can also provide private hire taxis. Whether you’re searching for executive travel options, or you just simply need to hire a taxi, get in touch with us today. We regard no distance as too far to drive, and we are happy to provide airport transfer throughout the country. 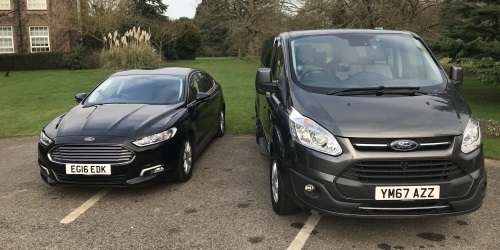 Along with our fantastic rates and professional drivers, you can be given assurance that you will be in the hands of one of the best luxury travel providers in Essex and the surrounding areas. Do you need luxury travel services? You should consider us as your first port of call. 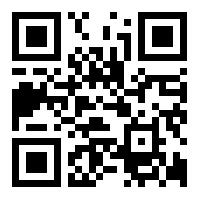 Look at our rates on our prices page, or feel free to call us to discuss your requirements. We are happy to provide our services to the Chelmsford and Essex areas, and we always pride ourselves on providing vehicles that are extremely clean and tidy. All of our drivers are extremely professional. Make us your first choice today if you’d like to take advantage of our airport transfer services.